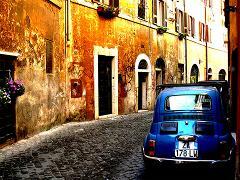 Start your journey and discover the local traditions of Rome- touring the most picturesque areas of the city and visiting some off-the-beaten path sites for an exceptional and memorable experience. 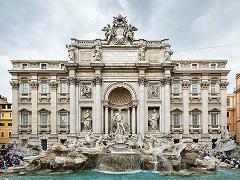 Located within the Borghese Gardens, the Borghese Gallery is a real gem in the heart of Rome- a museum that houses a vast collection of paintings, sculptures and frescoes by masters such as Canova, Caravaggio and Bernini. 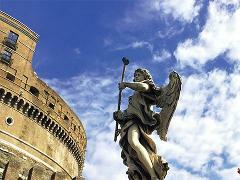 Join a private, knowledgeable tour guide on an interesting walking tour through some of the most beautiful and picturesque areas in Rome. 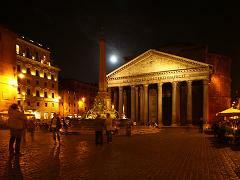 There’s nothing quite like visiting Rome and its stunning monuments at night. Follow your private tour guide along the path of the Illuminati and explore all the sites described by Dan Brown in his bestseller, Angels and Demons. 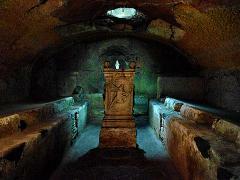 Soak up the mysterious atmosphere of the Catacombs in Rome. 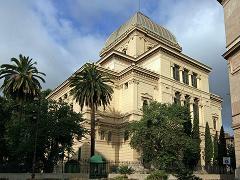 Take a walking tour of the city's most popular monuments and bustling piazzas in the historical center. 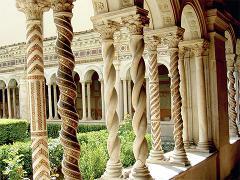 You will enjoy highlights of the city and see over 2000 years of history come to life!